T-shirt features Nader DeAik’s new logo and concept. This unique logo carries a message of Celebrating world frequencies in a rare of its kind world with love. 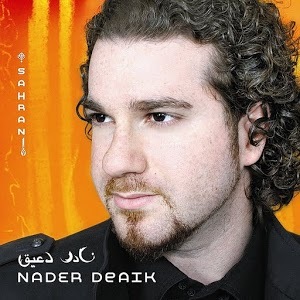 The logo consists of spectrum heart, globe with bright halo, music notes, circles with letters forming into the word Nader. Nader is a Middle Eastern word which means extraordinary and rare.